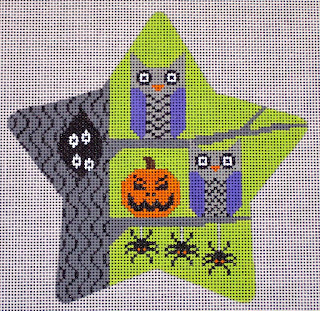 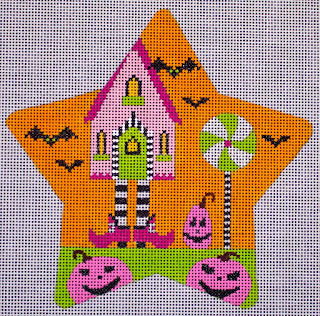 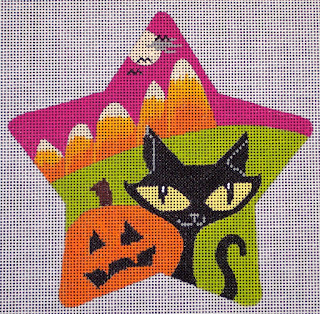 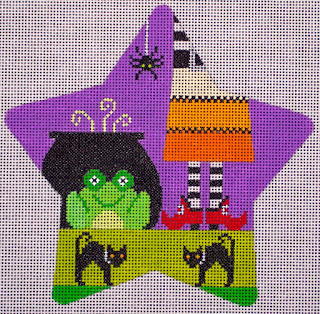 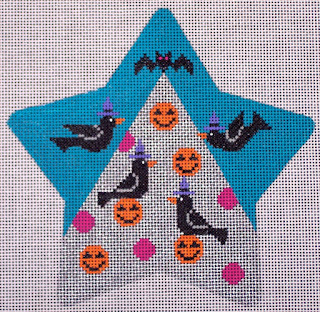 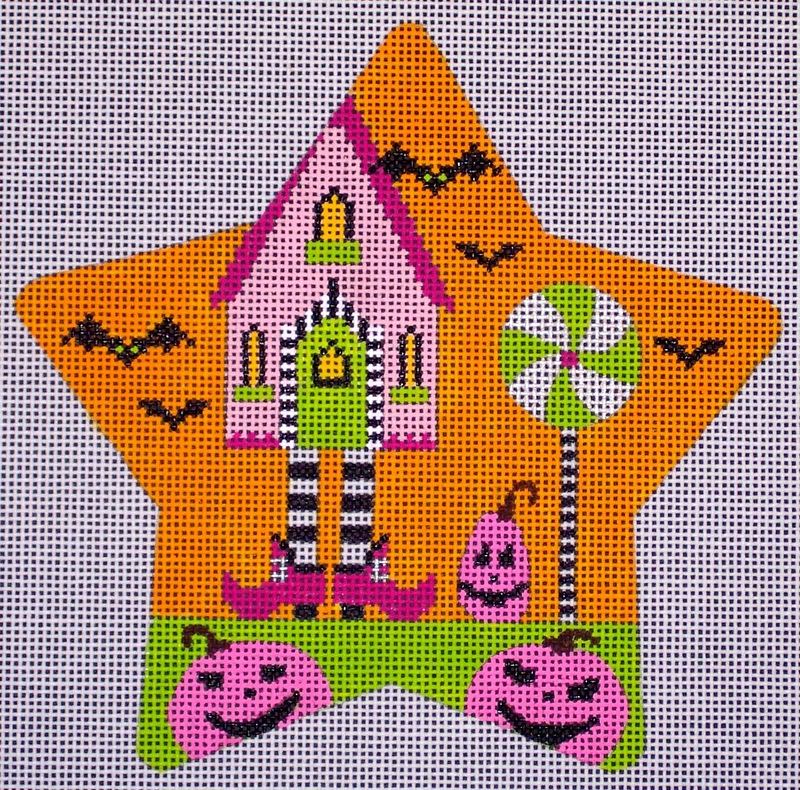 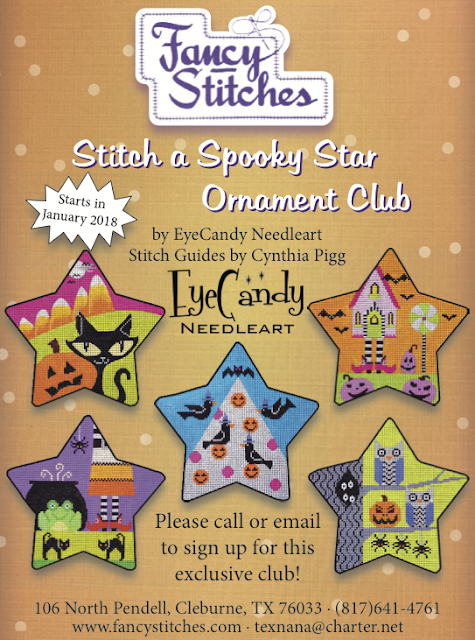 Sign ups are being taken now for my newest exclusive club for Fancy Stitches, Spooky Stars! Give them a call at 817 641 4761 to sign up, the club starts in January 2018! 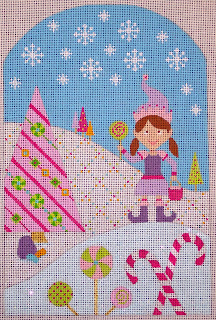 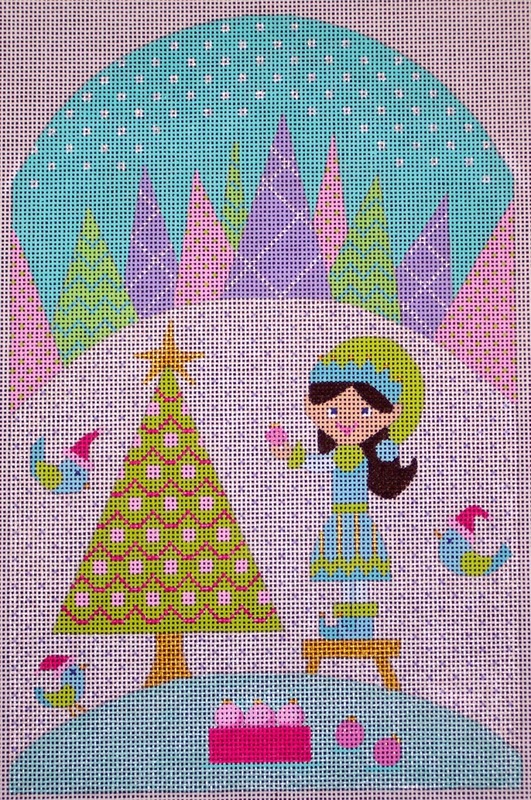 Kringle Belles Now in Small Ornament Size! 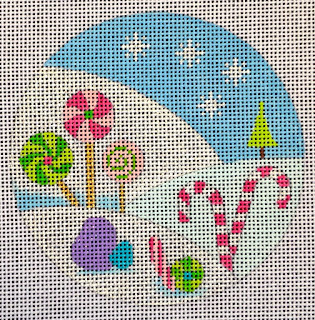 These 4 inch round designs are painted to match the larger 6 x 10 inch stand ups in the Kringle Belle series. 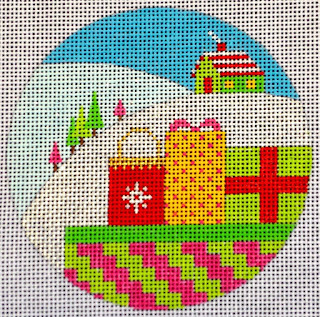 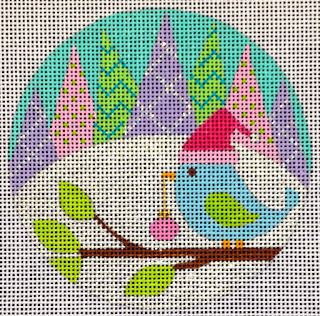 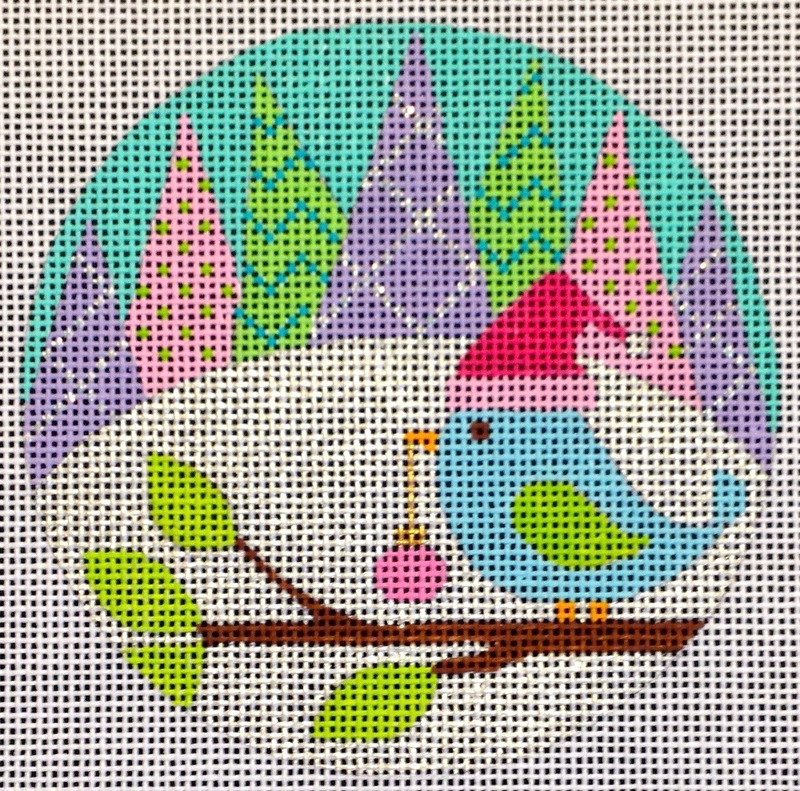 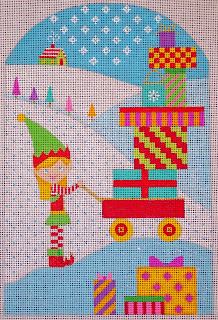 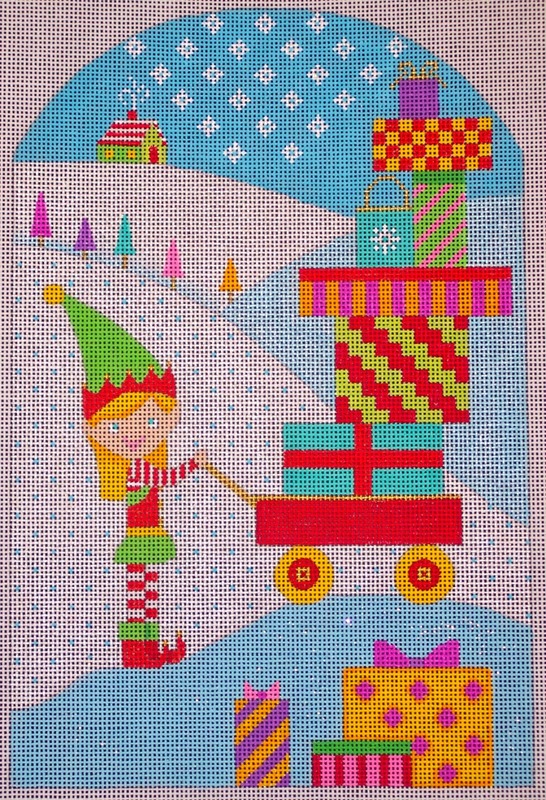 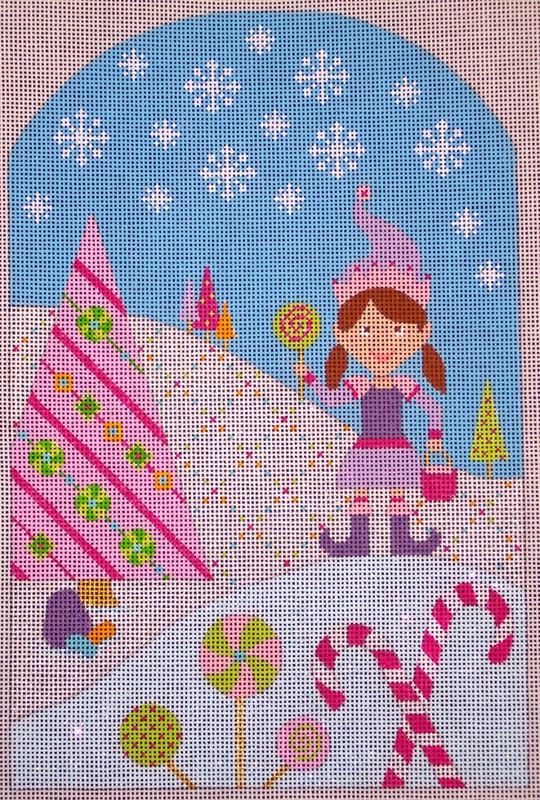 A quick finish if you are still working on the larger pieces and a nice reward if you've finished them already!